MICHELE WEBER HURWITZ grew up in a suburb of Chicago and still lives in the same area with her husband and three children. Her first novel, Calli Be Gold, was on the Bank Street College of Education's Best Books of the Year list (Outstanding Merit). This is her first YA novel. 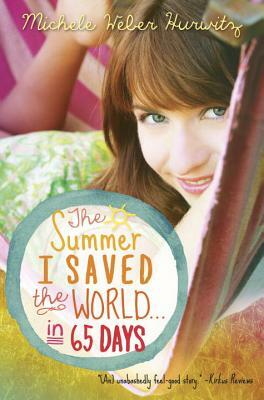 "Joyful dividends are reaped from a teenager’s secret acts of kindness in this appealingly, unabashedly feel-good story."